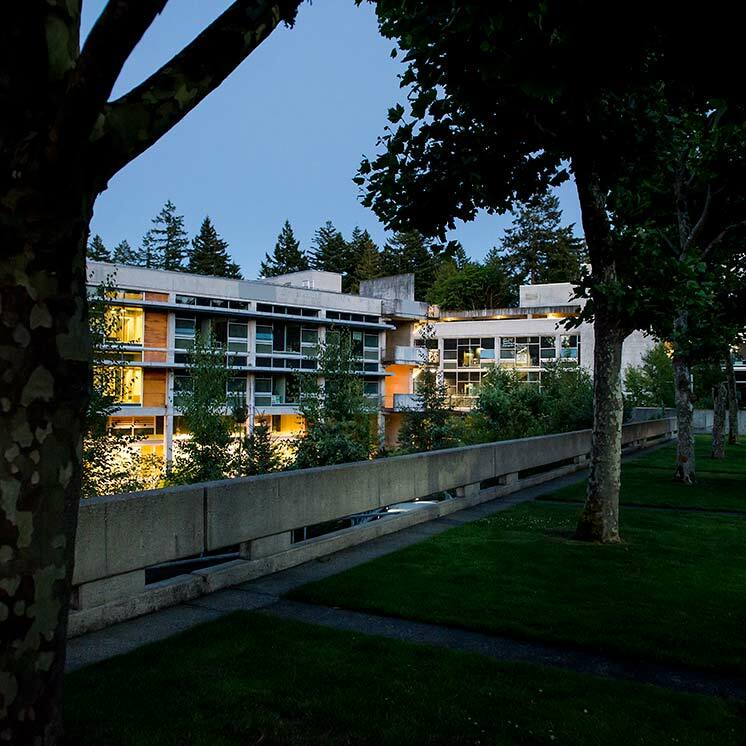 Meals and/or light refreshments for Evergreen employees and student employees at meetings or formal training sessions may be authorized without regard to the participants travel status or the three-hour rule subject to State and Evergreen regulations. Meetings may include conducting college business or recognizing college or employee accomplishments. The meals are an integral part of the meeting or formal training session. This authority is not intended for use with normal daily business of employee but rather for special situations or occasions. Mealtime meetings an employee is required to attend in an official college capacity, including employees hosting a prospective employee as part of the interview process. Meals served at approved college retreats. Meals for a prospective employee. Other approved special situations as deemed appropriate and approved by the Vice President for Finance and Administration. Cost per meal served may not exceed the applicable travel meal limits for the location. The meeting must be away from the employee's regular work place. The regular workplace is the building where the employee normally performs his or her duties or work. The regular work place is not defined as meeting or conference rooms regardless of location. The purpose of the meeting must be to conduct official state business or to provide formal training to state employees and students. Light refreshments include nonalcoholic beverages and edible items commonly served between meals, but not intended to substitute for meals, e.g., coffee, soft drinks, doughnuts, sweet rolls, fruit, cheese. 3. The appropriate Vice President or authorized designee must approve the expenditure of meals or light refreshments for meetings or formal training five days prior to the event. The Vice President indicates approval on Meals and Light Refreshment Authorization Request. Forward the approved form to Accounts Payable L1113. Personally pay for meals or light refreshments and seek reimbursement on a completed and approved State of Washington invoice voucher (A19) approved by the account manager. Include receipts from the vendors.